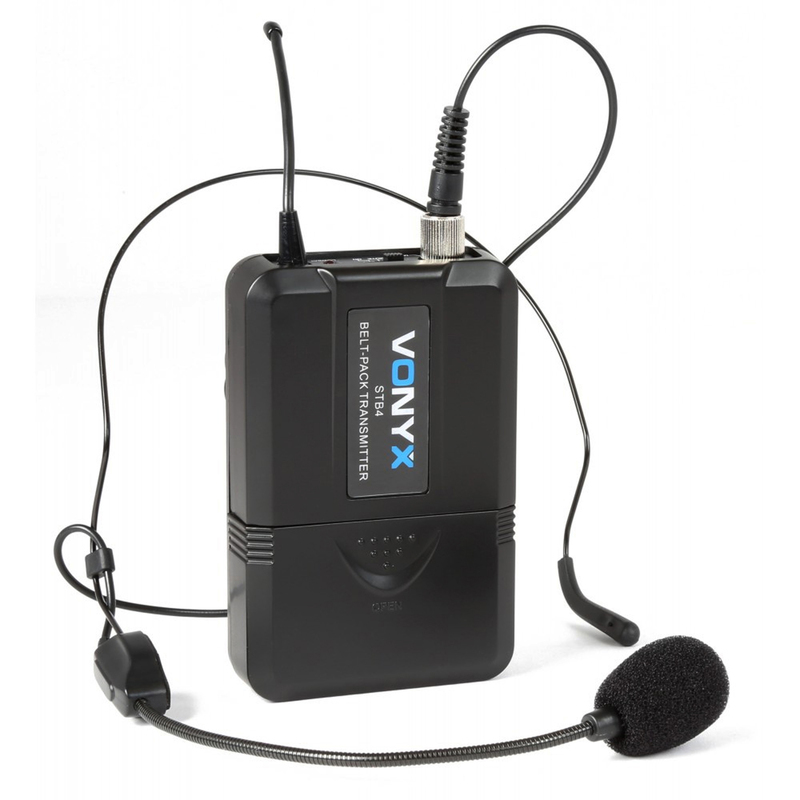 Industry leaders Vonyx, bring us the WM73C, a reliable UHF microphone system with bodypack transmitter, handheld microphone and headset offering excellent sound quality. 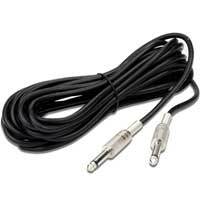 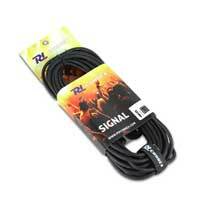 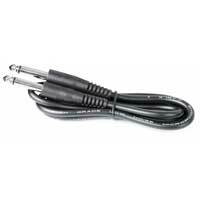 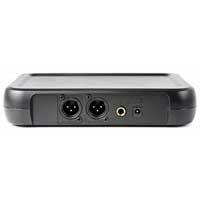 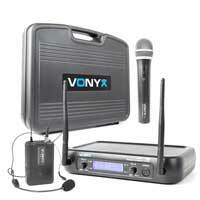 A great wireless system for vocalists, public speaking and more. 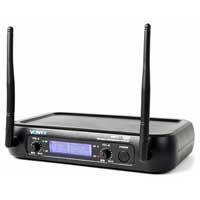 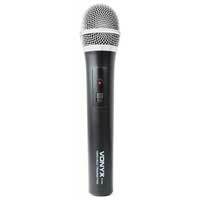 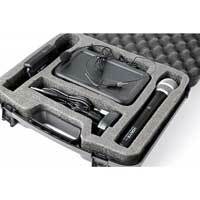 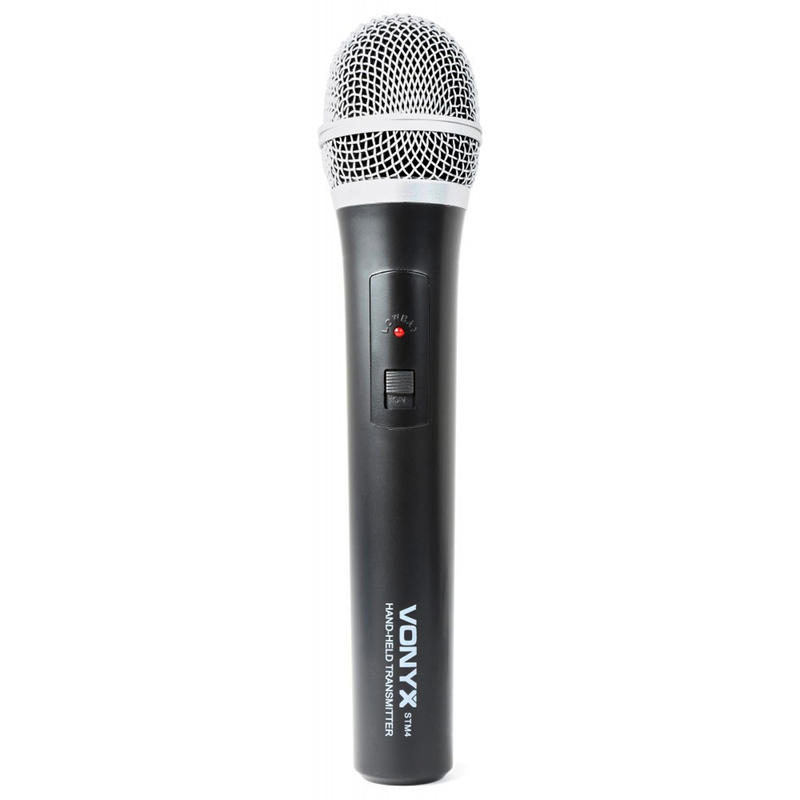 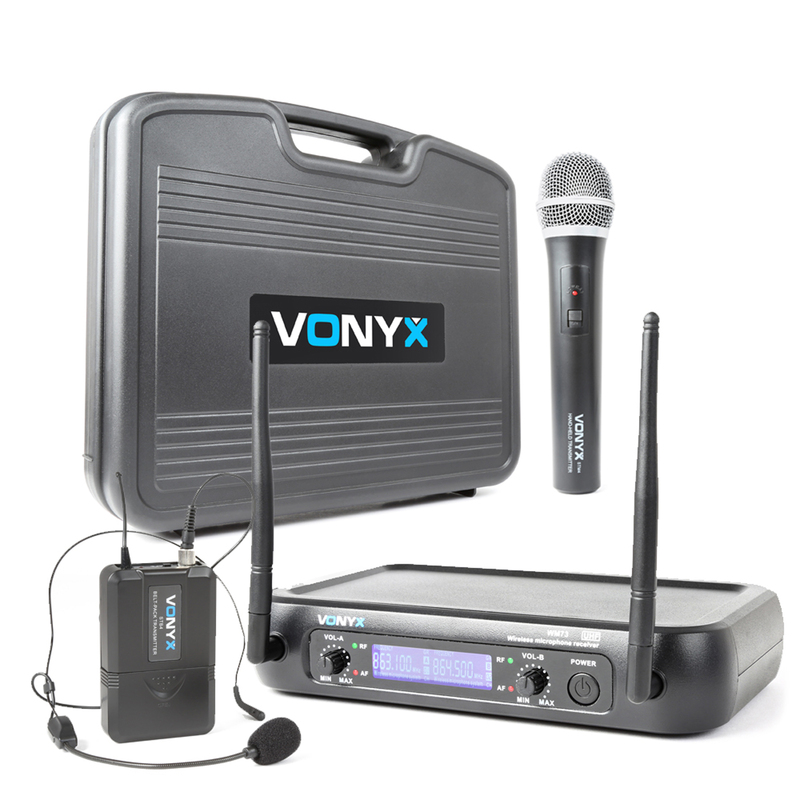 The WM73C from Vonyx is a complete wireless microphone system for multi-purpose application use. 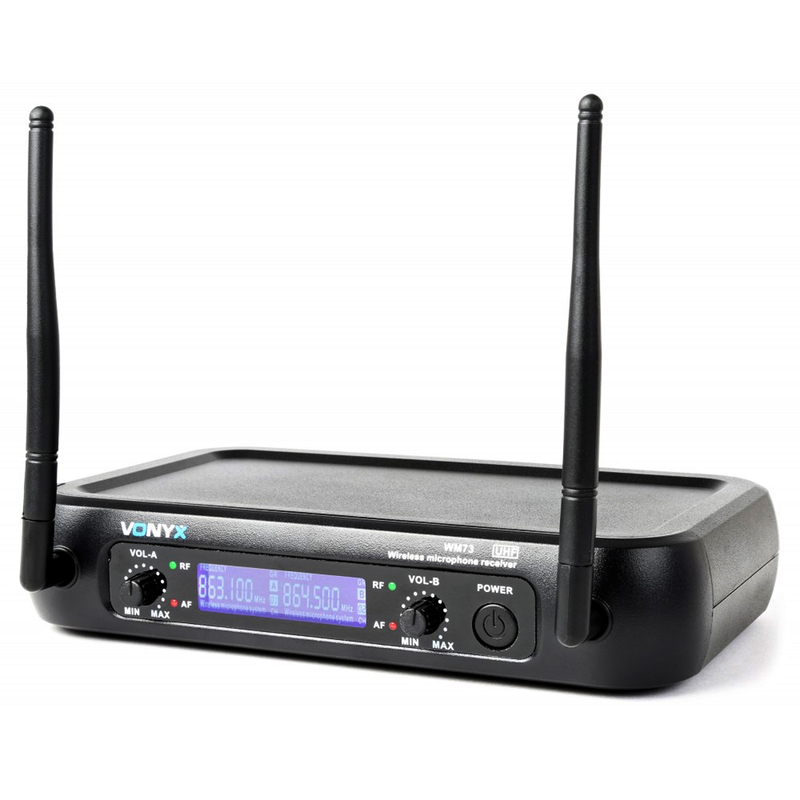 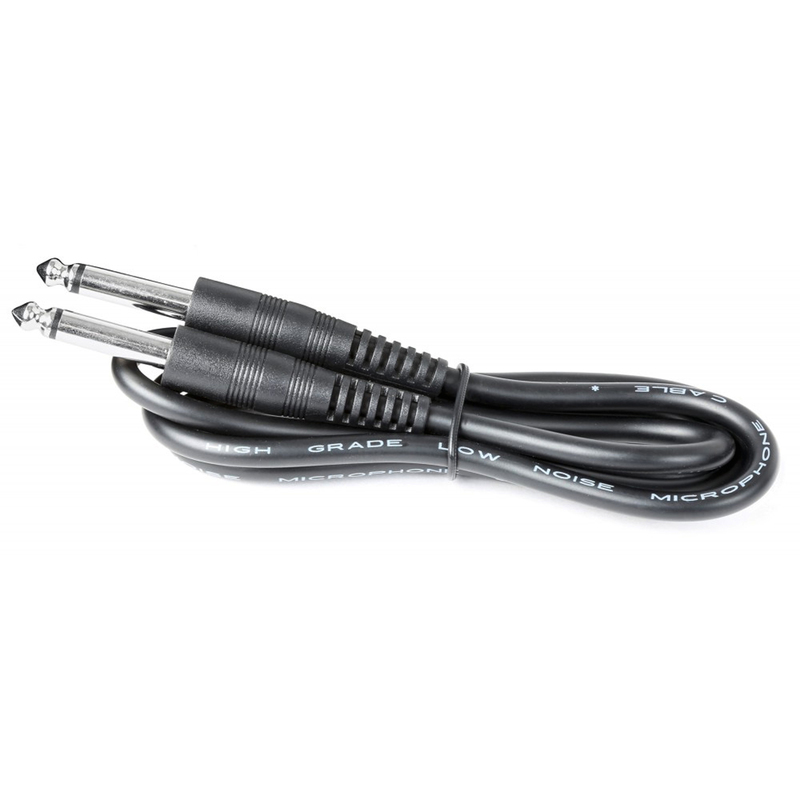 Featuring a 2 channel UHF frequency transmitter with a smart blue LCD display panel, sturdy rotary controls for volume output on each channel and 2x balanced XLR outputs / single mix unbalanced 6.3mm output.